AdvanTec Supports Team Anjo on the Vic to Maui Race Across the Pacific! Home/Company News/AdvanTec Supports Team Anjo on the Vic to Maui Race Across the Pacific! AdvanTec is a proud sponsor of Team Anjo who is participating in the Vic to Maui Sailing Race happening from July 1, 2018 to July 20, 2018. 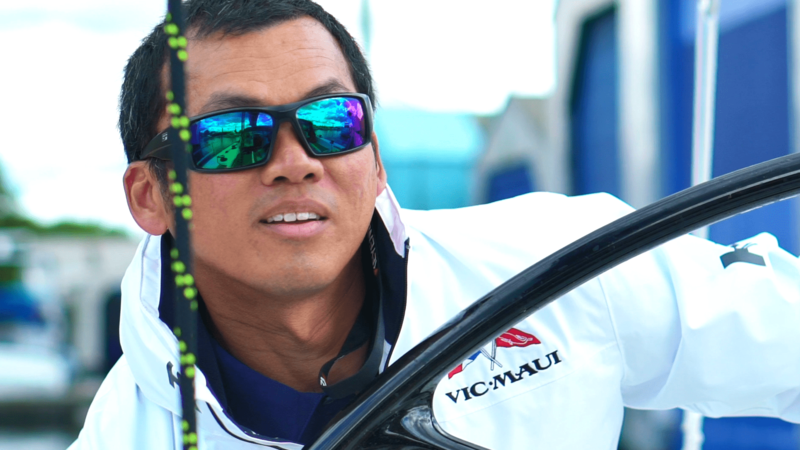 Isa Rosli, who works in our Industrial division as a project manager, has been an avid sailor for most of his adult years. He’s competed in numerous races but has “never completed a race this challenging” Rosli states. “The distance of the race spans 2308 nautical miles, a 24/7 racing, which has taken me 10 years in the making to prepare myself physically and mentally for this pinnacle northwest international yacht racing event”. Isa and his full crew will be tearing through the Pacific on a Beneteau First 40, respectively named “Anjo”. She sails out of Richmond Yacht club and is owned by the crew’s skipper, Clayton Craigie. 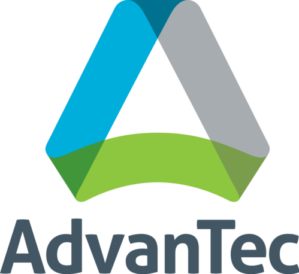 Advantec ‘s business model follows the ideologies behind teamwork planning, communicating and executing. The Vic-Maui expedition is a perfect example of the successions of these ideologies. “I can relate my sailing experience to working at AdvanTec, as I am constantly optimizing sail plans and trim, continuous trouble shooting and reacting to changes; which are constant events out on the water. Bottom line is all crews have a common goal – the goal of finishing the race and beating team expectation!” Rosli states. Members of our AdvanTec marketing and sales team will be heading down to Victoria July long weekend for a proper send off celebration with the team. Please stay tuned to our social media and website for more Anjo updates and tracking information about the race.